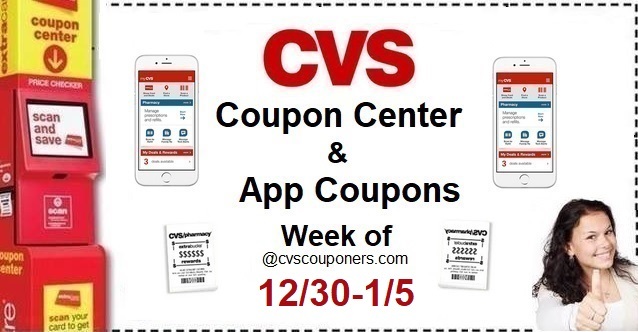 Here's a list of CVS Coupon Center and Digital App Coupons reported by members week of 12/30-1/5. Head Over to your Local CVS Store, Scan your Extrabucks Card at the Extracare Coupon Center Or Check your CVS App to see what CVS Coupons you get this week! 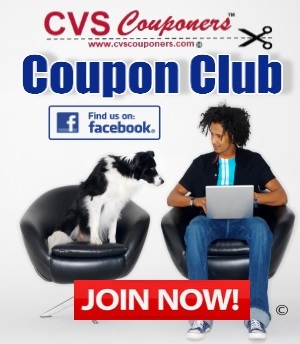 Let Us know what CVS Coupons you get? 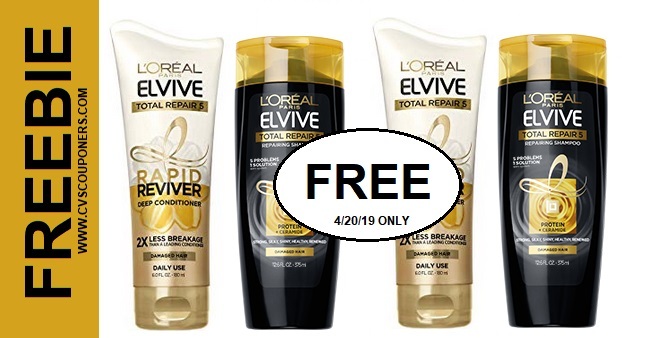 ↪Let Use know in Comments which CVS Coupon you got this week! ↪ When you see (select shoppers) that means only SOME shoppers will receive that CVS Coupon, CVS Coupons are based on YOUR shopping habits. ↪Learn How to Start Receiving CVS Scanner or Email Coupons Again? Here is a List of CVS Coupons Reported By members this week! ➧FREE Mr. Food Menus From Around the World eCookbook. ➧Blue Apron and save $50 OFF on your first 2 boxes. ➧Save $3 OFF first order, plus every 4th order FREE from Gillette On Demand.